Google is always working on new features for their apps. 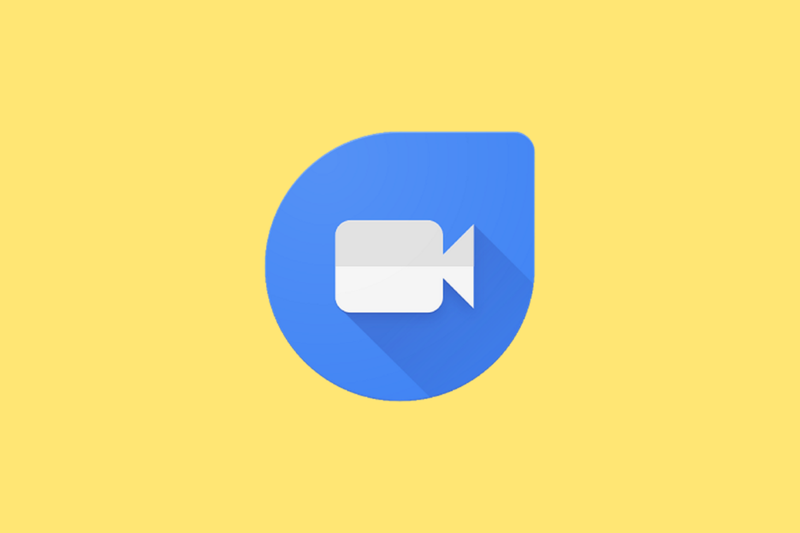 Usually, we aren’t able to enable these features until Google rolls them out to the general public Well, we were luckily able to enable a couple of few new features that are coming to Google Duo: Low Light mode and Valentines Day effects. The video above is recorded in almost complete darkness. The only light source is a phone off to the side shining a flashlight up. The reason why I did this, while not necessary, is to make low light mode at a slightly higher frame rate. It’s nowhere near as impressive as Night Sight in the Google Camera app, but we’re still a bit away before that kind of technology makes its way to video taking on smartphones. The other mode is the Valentines Day effects. This effect has heart bubbles coming up from the bottom of the screen. The coolest part of them is their depth effect. The heart bubbles will actually go behind you and around you. If you watch the video, I point out that the hearts go around your head with the shape of your head. This is probably the beginning of Google working on the rumored bokeh effect which has been in the Google Duo code for ages now. It should work the same way, but with a blur effect. This valentine’s day effect Google is working on is really cool. It shows what they can do with video effects in Duo. The more impressive part of this Duo update is the low light mode. It brings Google’s impressive low light tech to video calling and brings it into one of their most popular apps. Allo has been abandoned, but Duo has become a surprise success for Google. Editors note: an earlier version of this article compared this technology to Night Sight. We don’t know how Duo’s low light mode works, so we removed that comparison.